Bonus: £20 deposit bonus when you wager £20 five times. 30 days to meet wagering requirements. Great range of stakes 0.10 to 50,000 mean there is something for everyone The dedicated table gives players the chance to chat and have some fun while playing with either the £20 deposit or No deposit bonus. 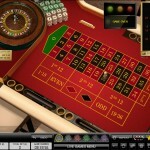 Definitely worth having a look at this online version of their famous land based casinos. 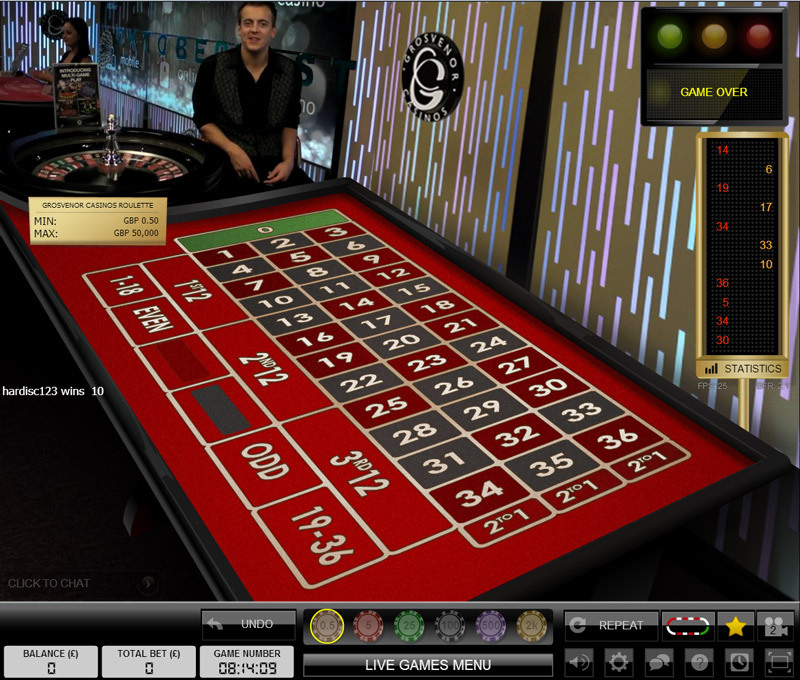 The Grosvenor Live Casino is another live casino that uses Evolution Gaming’s live casino solution so you can expect to see Live Blackjack, Live Baccarat, Live Casino Holdem, Live 3 card poker and Live Roulette all streamed from Evolution’s gaming studios in Latvia. In addition Grosvenor also have a private dealing room, where they offer dedicated tables for Roulette, Blackjack and Baccarat. 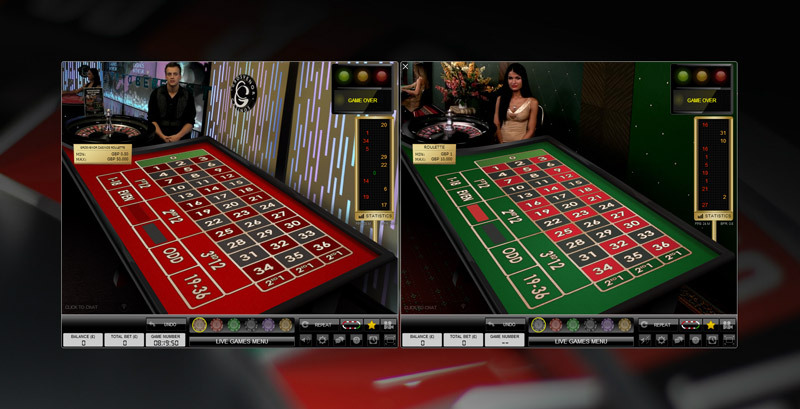 The dedicated roulette table offers standard European roulette with French bets and is manned by a British dealer. You’ll find that they talk ALOT and just about anything, so it’s a good place to play if you like a chat! Roulette – A generic table where you’re sharing the game with players from other casinos. 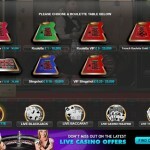 VIP Roulette – A generic table with higher stakes. 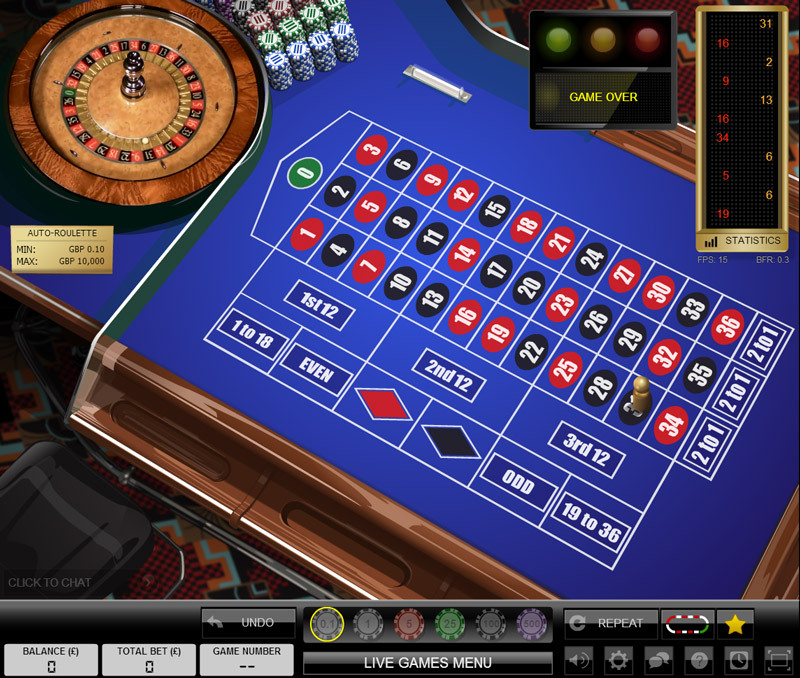 French Gold Roulette – European roulette with a french table layout. 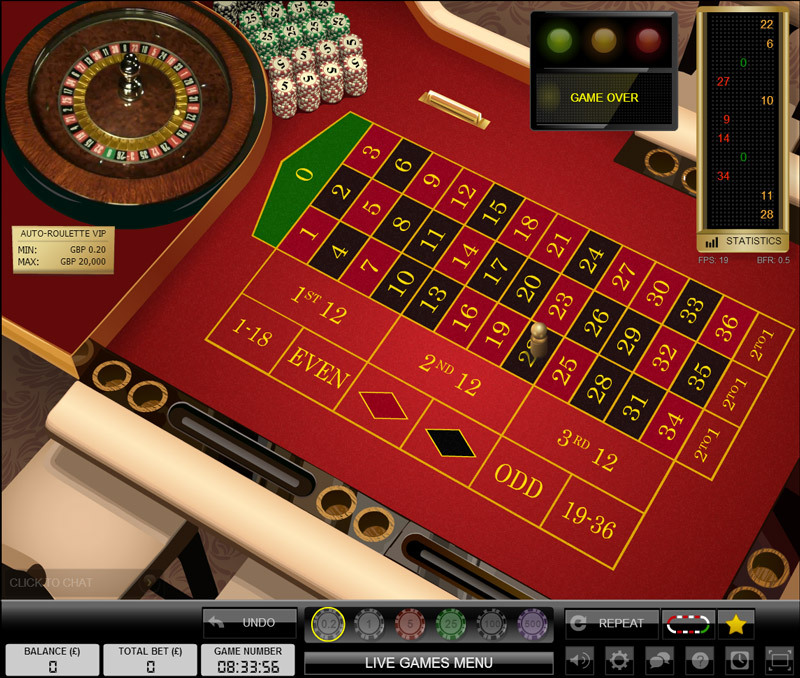 Often it’s the same table and dealer from the standard game, with just a computer generated French table layout superimposed on the screen. However when you play in this mode the La Partage rule becomes active and you’ll get half your even money stake back if the ball lands in Zero. 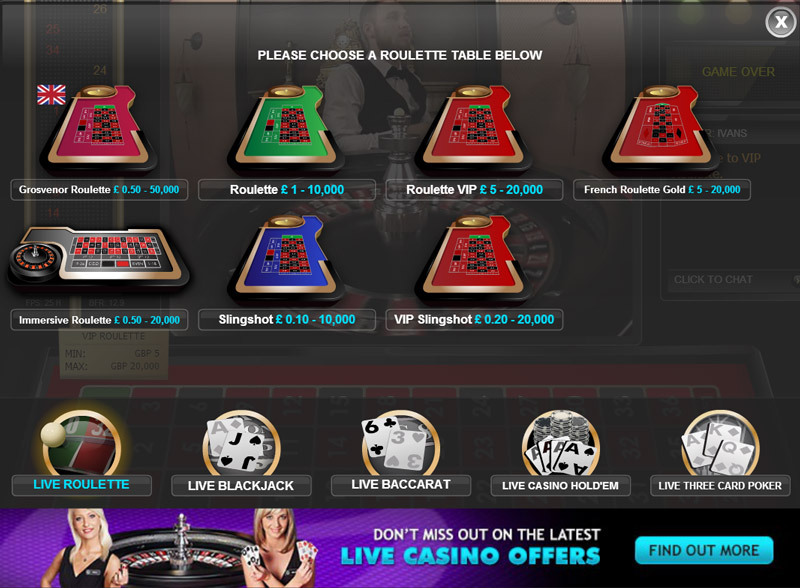 Immersive Roulette – This is the high definition Roulette game and if you haven’t played it before it’s well worth watching a few spins. At first I didn’t like it but have grown to love it. I really like the close up slow motion images of the ball finding its number in the wheel. The only downside is that you need a decent internet connection as it’s streamed in HD, so does suffer from streaming lag if your connection is not up to it.! Slingshot Roulette – This is a real roulette wheel that is automatically spun with the ball being introduced using compressed air. The rest of the game is computer generated images and software. The benefit of playing this is the spins are quick and a real wheel is being used, so no RNG (Random Number generators) here. 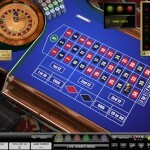 I’ve seen auto roulette creeping into the casinos in Las Vegas and they are certainly very popular. 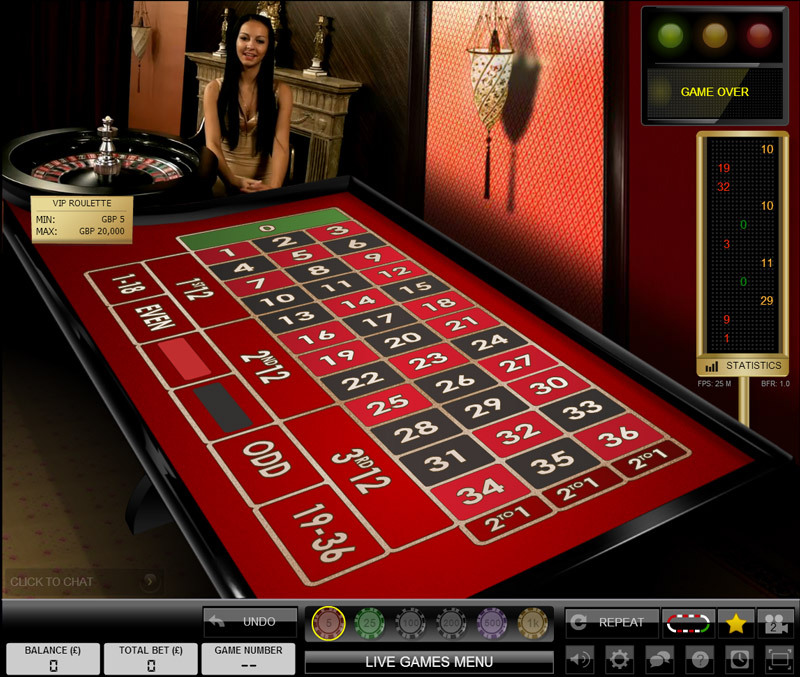 One of the great things about the Evolution software for roulette is the game spins are really quick in comparison to the other live roulette casinos I’ve reviewed . 15 seconds is by far the quickest I’ve come across so you need to keep on your toes when laying your bets. The other nice facility they have is the ability to have up to 4 games displayed simultaneously on your screen. Personally I prefer a maximum of two as any more becomes difficult to play and the screen sizes are too small for me. All of the screen have two modes you can view the games in, 3D and Classic. Everyone has their own preferences, so it’s best to try them out for yourself using the camera icon that’s displayed at the bottom of the screen to switch between the two. Other useful features include the ability to control the sound, select the streaming quality and display the wheel in closeup when it spins. 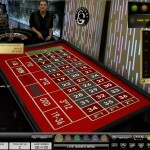 I’m a fan of Evolution software and also the options presented by the Grosvenor Live Casino. I especially like their stake ranges that start really low at 0.10 a spin and go up to some of the highest in the industry at 50,000 a spin. Only Unibet Live Casino have higher stake ranges on their tables. Grosvenor have a limited set of banking options but they cover all the major bases, so there will be something that you can use. If you’re based in the UK then withdrawals will be quick, especially if you withdraw back to the card or wallet that you used to deposit with. All the major credit cards are welcomed including the most popular Web Wallets. See above for a full list. The Grosvenor Live Casino is licensed by the Alderney and UK Gambling Control Commissions and they are also backed by the Rank Group, who are listed on the London Stock exchange and own over 50 Land Based Casinos in the UK giving them a strong pedigree in this market place. Online customer support is available between 08:00 am – 23:59 pm GMT 7 days a weeks and they can be contacted by telephone , email and live chat. If you’ve visited one of the Grosvenor Land based casinos and became a member of their loyalty program you can qualify for a £20 no deposit bonus when you sign up online. If you’re just a new punter then you’ll qualify for a £20 cash bonus once you have wagered your deposit of £20 at least 5 times. You’ll have 30 days in which to clear the wagering requirements. This is one of the better bonuses, whilst it may not be large it does give you the ability to cash out without a heavy wagering requirement. Always check the Bonus Terms and Conditions before playing with a bonus. 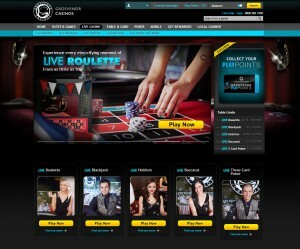 Grosvenor’s live roulette gets a big tick from me. 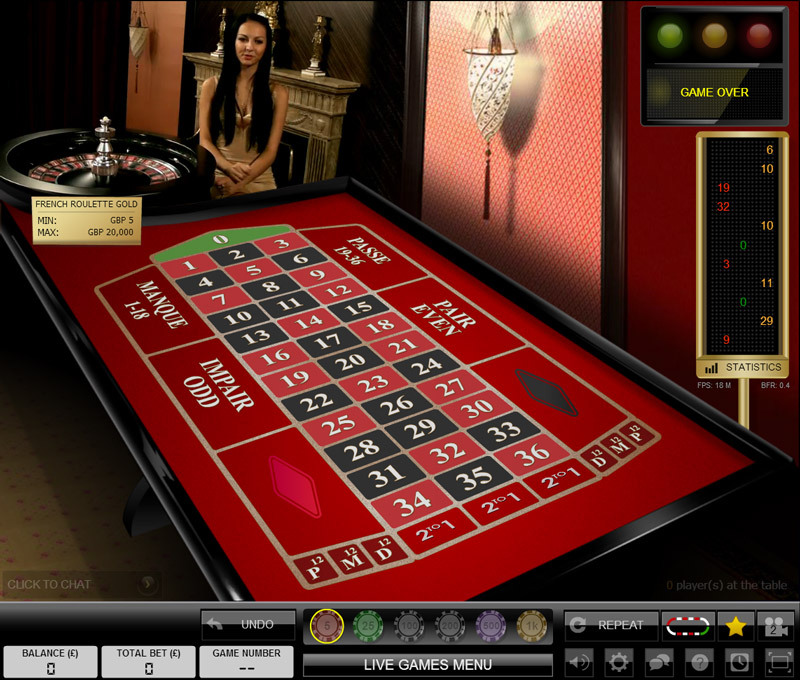 They have a good array of tables with a really good range of betting levels that should suit most players. I like the dedicated table and would play my roulette here if I wanted to be entertained as the dealers here are really chatty. The welcome bonus in worth having as the restrictions on use are very low and with a 0.10 minimum stake on the table will go a long way.